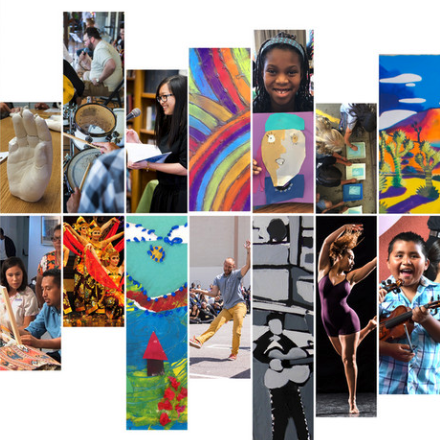 The California Arts Council's mission is to advance the state of California through the arts and creativity. The Council envisions a California where the lives of all Californians are enriched by access to and participation in a diverse spectrum of cultural experiences. They work to have the arts woven into the fabric of daily life, promoting civic engagement, encouraging collective problem solving, and building bridges across cultures.